Competitor Analysis is a broad topic and can encompass a wide variety of activities and topics, at Raptor we have built our SEO Competitor Analysis Tool to address as many of these as possible. Competitor Analysis is a great way of understanding where you sit within the spectrum of competitors out there. This enables benchmarking and can inform strategic goal setting & targets, by providing competitor transparency. We cover this in a lot more detail on another page, but our technical auditing software is second to none, and can provide a very detailed look at your competitor’s technical SEO components. See our guide to Raptor’s Technical Auditing Tool by clicking the link. See how well optimized your competitors are for their / your target keywords and compare this to your site. Use Raptor’s proprietary scoring system to quickly and easily compare sites. 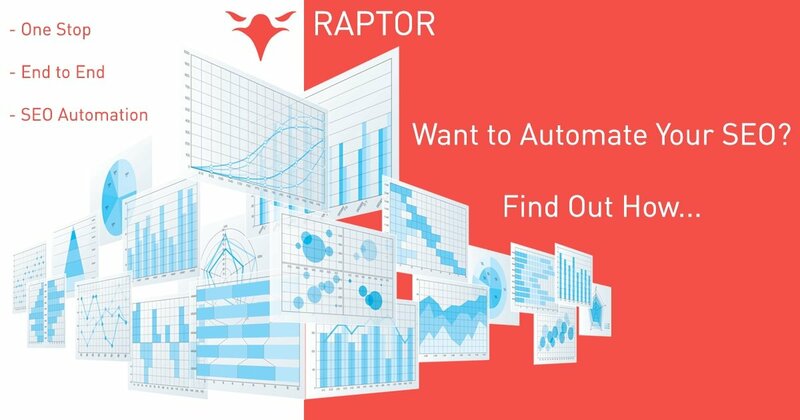 See our guide to Raptor’s SEO Tool by clicking the link. This is a standard component of our keyword ranking tool, providing you with an abundance of competitor data to help improve and drive your SEO strategy. We perform a comprehensive suite of backlink analysis techniques to help improve and drive your backlink strategy. Providing link building opportunities, insights and recommendations. Keeping track of your competitor data to help improve and drive your SEO strategy, focusing your attention in the areas its needed most. Our Page Speed tool is one of the most comprehensive around! We keep a constant track of competitors; every component is tracked every week, at the minimum, providing you with continual insights. All of these types of analysis can directly produce insights that can inform your SEO strategy, helping to advance your organic presence. Raptor’s Competitor Analysis tool will be released for beta later this year, this SEO tool has a huge range of features to help Digital Agencies and Freelancers as well as businesses with website migrations. The real advantage comes from us tracking all of the above competitor components regularly to drive competitive insights.